Have Ocean City beaches been on your mind lately? Come find a place of your own! What’s a better way to begin your search than to stop by some open houses! 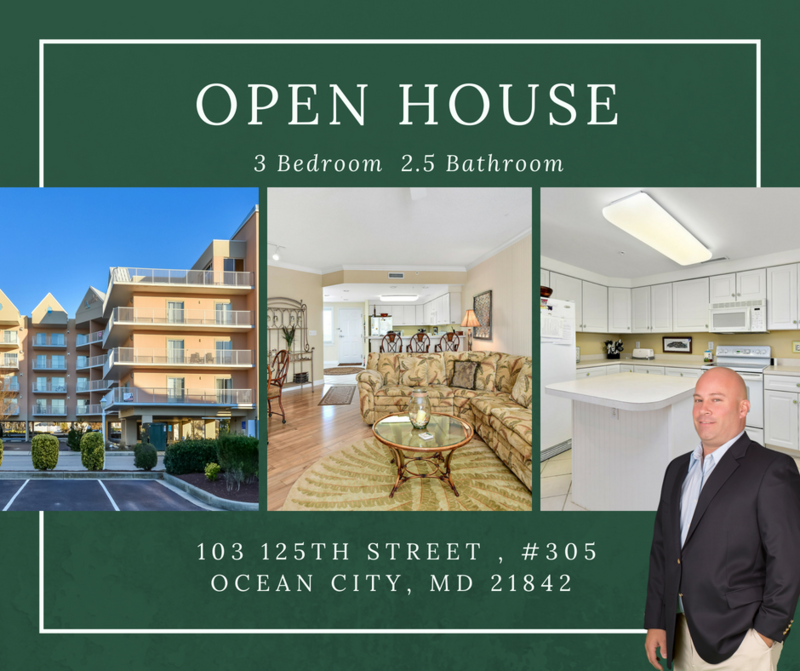 Monday, 7/23/18 from 9AM-1PM, Visit Laura at the Bradley on the Bay condominiums! This bay side one bedroom, one bathroom unit is perfect for your summer or year round get away’s!